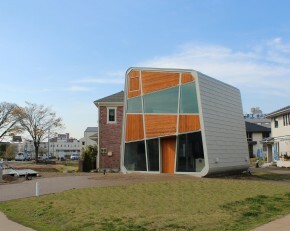 The Yokohama Smart Community was inaugurated in 2011, when companies and organizations which support the principle “In order to realize a truly rich and full community life, it is imperative to learn from nature” joined together to develop technology to effectively incorporate the. 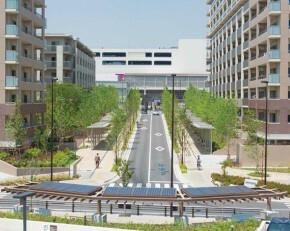 Funabashi Morino City is an eco-friendly town development project undertaken by Mitsubishi Corporation (MC) and Nomura Real Estate Development Co., Ltd. (Nomura Real Estate) in Funabashi City, Chiba Prefecture, is the winner of a World Smart Cities Award. The Award, which falls in.